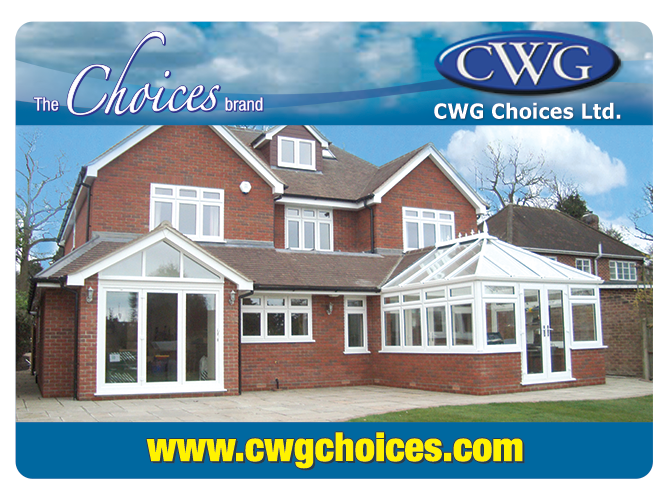 The ‘Choices’ “Alternative to Timber Door Collection” are available to suit any situation, from Composite or PVCU Front and Back Doors, French Doors, Stable Doors, Patio Sliding and Multifolding/Bifolding doors up to 6.0 metres wide. 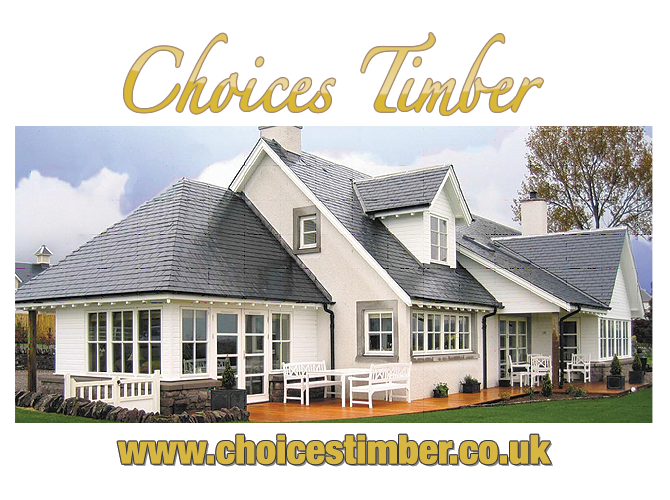 Utilising modern technology and designed specifically with timber in mind they are ideal for old or new properties. The difference is in the performance, eliminating the possibility of rotting and no requirement for painting or staining. 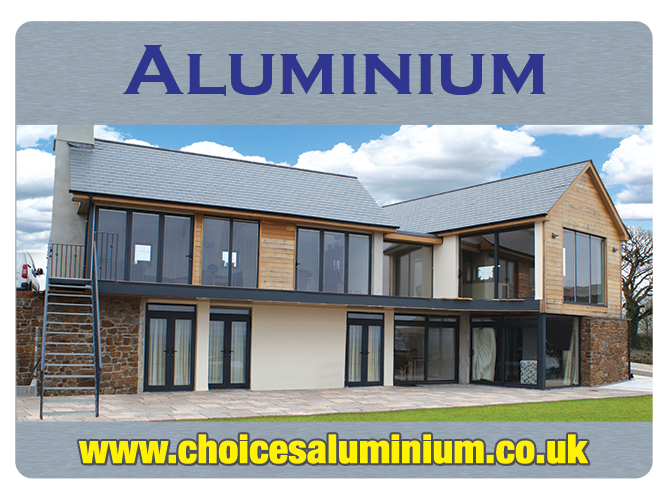 In addition, there is the exceptional thermal efficiency, high security and very low maintenance giving that overall feel good and look good factor. 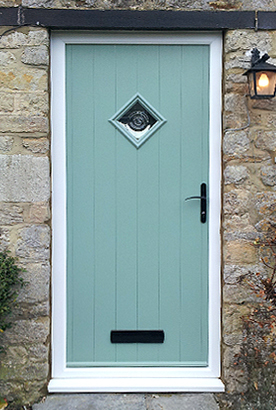 When you make your choice from the ‘Choices’ ‘Alternative to Timber Door Collection” you are enhancing your property with style. 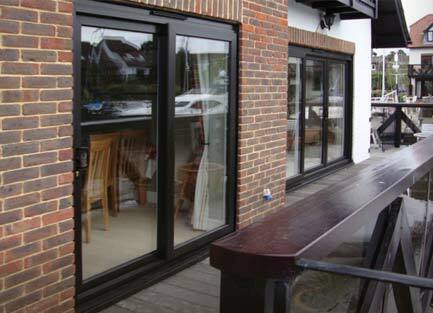 ‘Choices’ Flush Fitting Alternative to Timber Doors’ resemblance to real timber is quite remarkable. 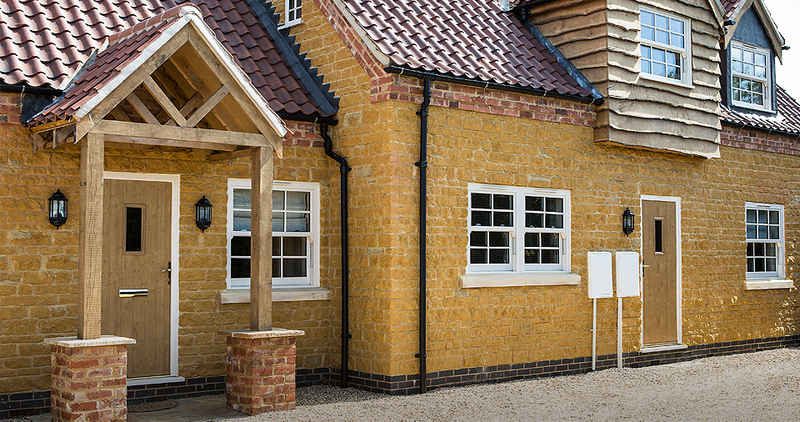 With their flush fitting sightlines, exceptional thermal efficiency the high security you could mistake them for real Timber. 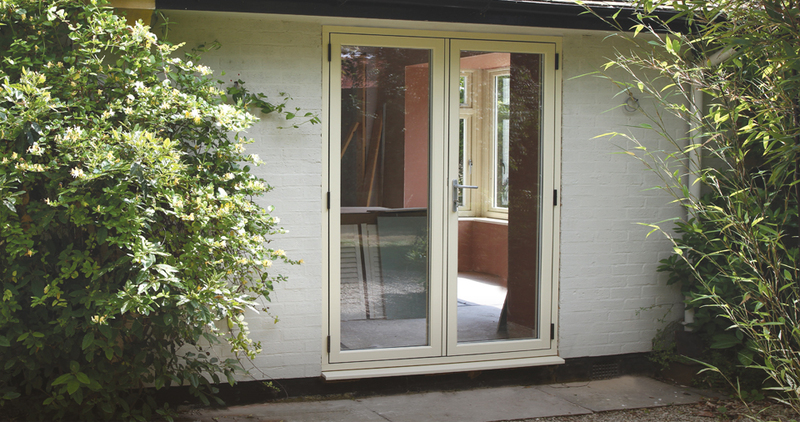 ‘Choices’ Alternative to Timber Doors offer authenticity, utilising all the advantages of modern, state of the art technology and materials, without the maintenance. The modern and stylish solution to an age-old problem. 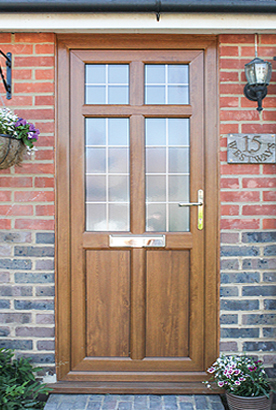 ‘Choices’ Composite ‘Alternative to Timber’ Doors are traditional looking doors, combining the appearance of natural timber with the all the benefits and security of a composite door. 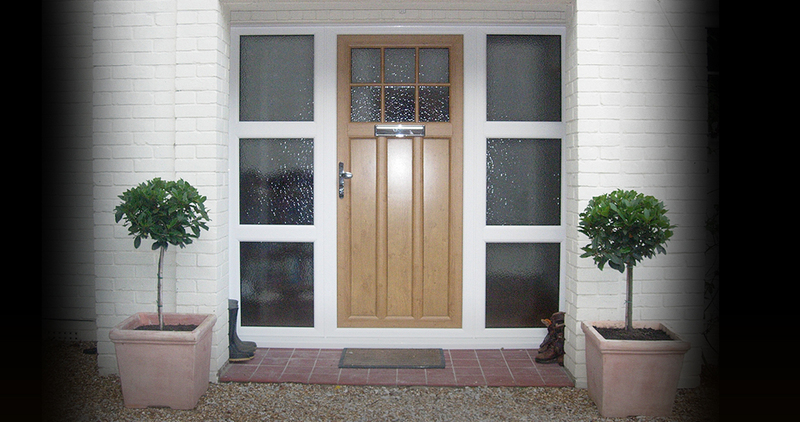 Each Composite door is fitted with a high quality locking system. 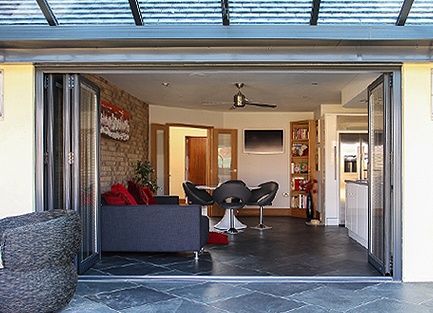 ‘Choices’ Aluminium and ‘Alternative to Timber’ MultiFolding/BiFolding doors create a stylish and secure barrier that can be made to suit just about any aperture. 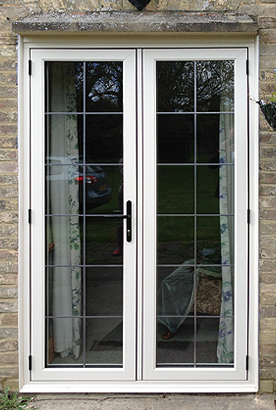 With all door leaves folding flat to the side, they provide maximum clear openings instantly. 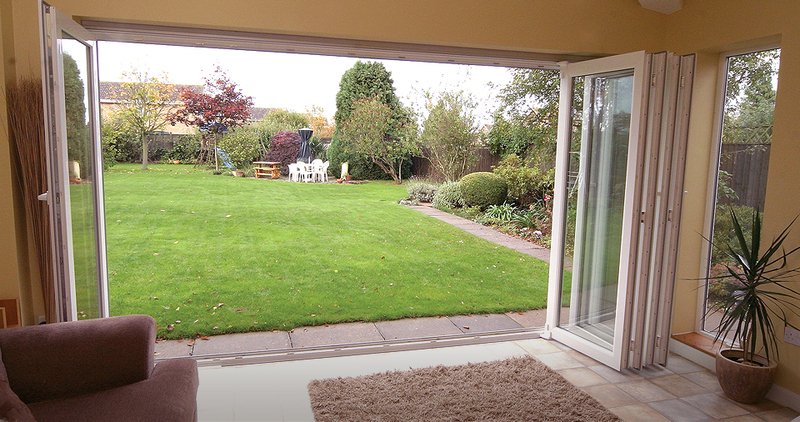 ‘Choices’ inline Patio Sliding Doors are tailor-made to suit your home as their smooth sliding operating and stylish appearance make them a popular choice.